Learn more about this eco-friendly renewable resource here. A new “densification” treatment can toughen soft woods like this pine to the strength of steel. How have scientists created a “super wood” that is stronger and more durable than metal? Read through the great Popular Mechanics article for some help. densification. Researchers used an innovative two-step process to increase the wood’s density. First, scientists boiled different types of wood—oak, poplar, basswood, cedar, and pine—in a solution of sodium hydroxide and sodium sulfite for seven hours. The process compresses the cellulose and shrinks the size of the wood, making it one-fifth its original thickness. It also removes defects like holes and knots. The densified wood is 11.5 times stronger than untreated wood. Other methods of densifying wood include applying higher temperatures, steaming the wood before treatment, and applying resins. How did researchers test the densified wood’s strength? Take a look at the video above for some help. They fired a gun! Three millimeters of the densified wood was able to halt a 46-gram steel projectile traveling at roughly 30 meters (98 feet) per second. Researchers compare this speed to the speed at which a car might be moving before a collision. 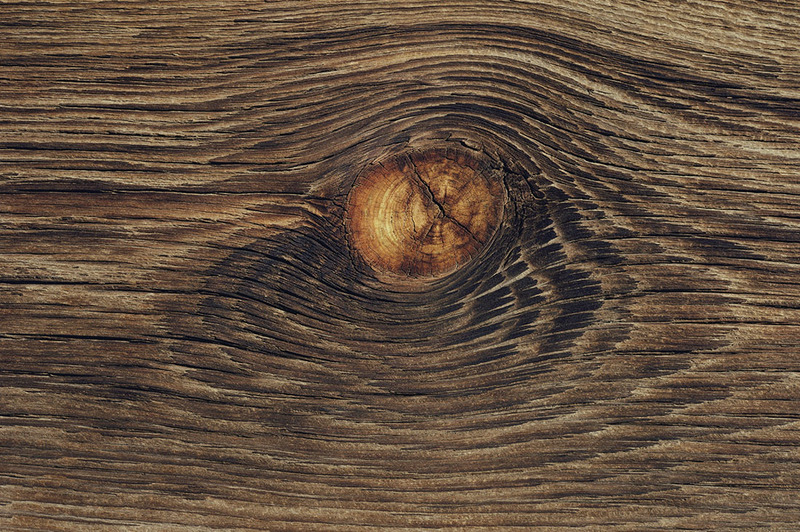 Researchers also tested the “scratch resistance” of the densified wood using a “linear reciprocating tribometer”, a diamond-tipped device that tests the hardness of a substance. Other tests measured the densified wood’s ability to withstand moisture and the energy absorbed during the substance’s fracture. The Nature article suggests densification could make wood an eco-friendly alternative to plastics. How would this eco-friendly material be classified? Read through our short article or reference resource for some help. Wood is biomass. Biomass simply describes living (or once-living) things and the energy contained within them. Other sources of biomass used as renewable resources include algae, crops, and solid waste. How might densified wood be used? construction. “This kind of wood could be used in cars, airplanes, buildings – any application where steel is used,” says one researcher. Nat Geo: What is biomass energy?